We blend these two varieties such that every vintage produces the optimum balance of the unique natural flavours of each. 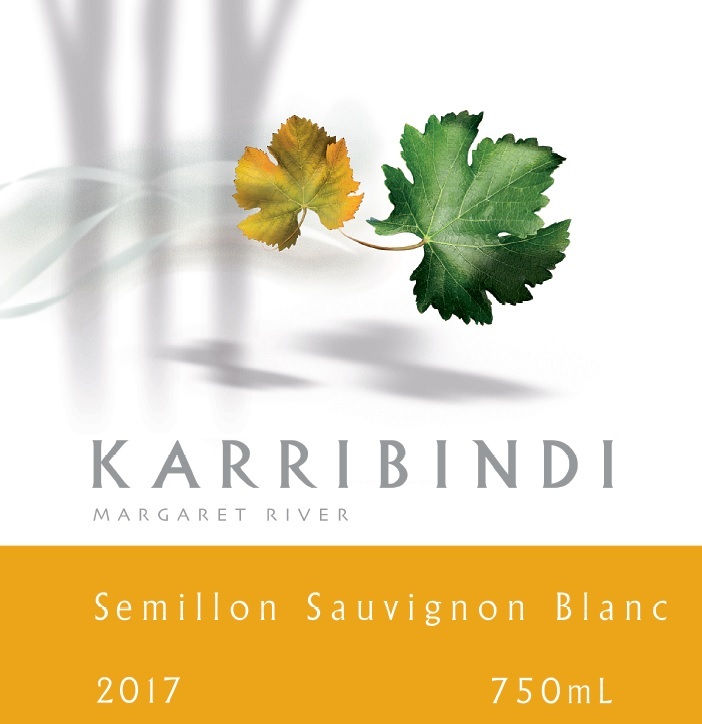 The fruit flavours reflect the purity of Karridale Sauvignon and the Semillon fleshes out the mid palate and adds a depth of richness and volume. A collage of limes, lemongrass and fresh juicy pear are layered upon a generous creamy palate. The wine finishes with finely balanced acidity, and a lingering freshness. CLICK HERE to order our 2017 Semillon Sauvignon Blanc.